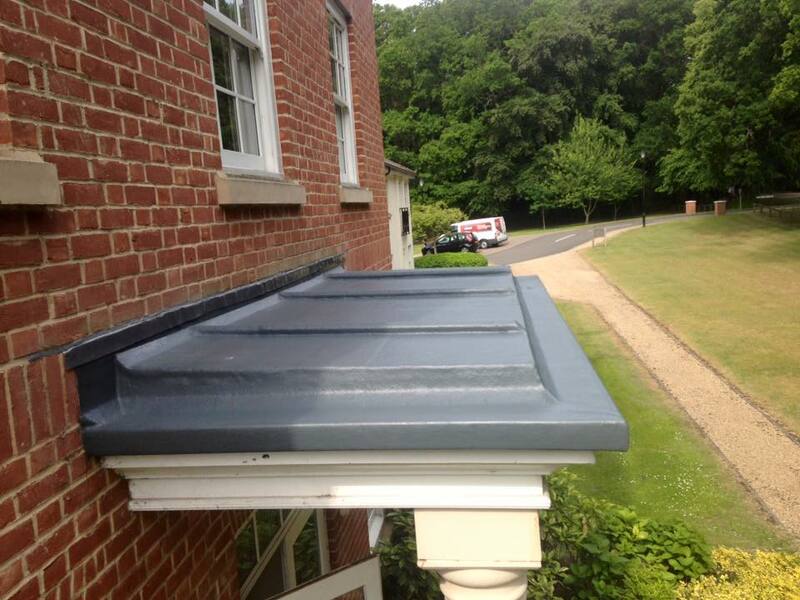 The lead from this roof was stolen and so as not to let this happen again the lead was replaced with fibreglass. We were even able to create authentic looking roll tops to make it look realistically like lead. Works too just less than 1 day.